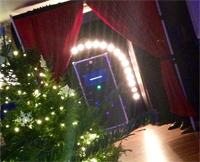 Your Full Entertainment Service For All Occasions - Just Think Regency! Welcome to Regency Entertainment. We are the ultimate service for all your entertainment needs! 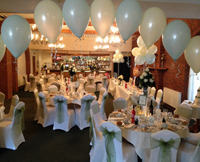 With many years of experience in entertaining we believe we have all everything to suit your needs. 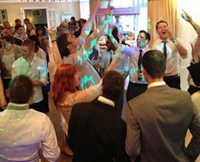 From Weddings to Party Nights we can offer a variety of services to keep you and your guests entertained. Not only do we offer a traditional wedding disco but we bring fun to an event to with our amazing Candy Cart and capture those special memories with our Photo Booth - it's all here! 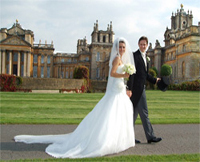 We offer a range of packages to make sure we offer you the best entertainment for your big day! 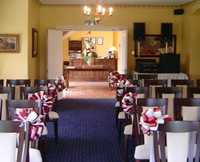 We take the pressure off you and take care of your Ceremony Music. Celebrate in Style with the Ultimate Party Experience! 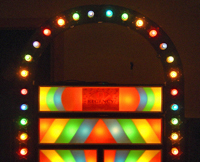 Take a trip back in time with our RETRO disco! 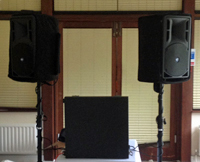 Crystal clear sound when you hire a P.A. from us. 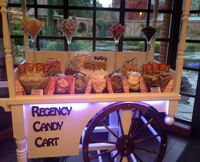 We offer a huge variety of retro sweets to choose from and our cart is lit to the colour of your choice!. 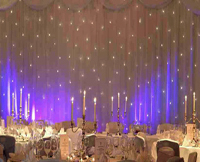 Let us transform your venue and give you the WOW factor you deserve. 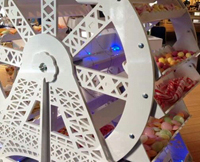 Add elegance and some fun to your celebration with our Candy Ferris Wheel. Madness and fun captured! A perfect addition to your event. We will be exhibiting at these wedding fayres. 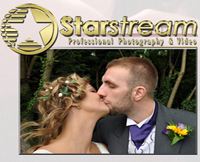 Wedding, Photography and Video Services in Oxford.